Move from job to job quickly. 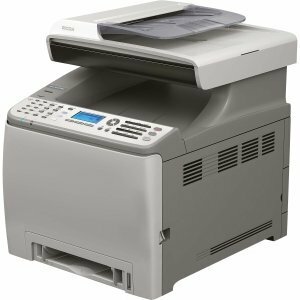 The SP C240SF produces copies and prints up to 16 pages-per-minute for both full-color and black-and-white documents. Expedite printing and manage multiple jobs easily with a powerful 400 MHz controller and 256MB RAM.